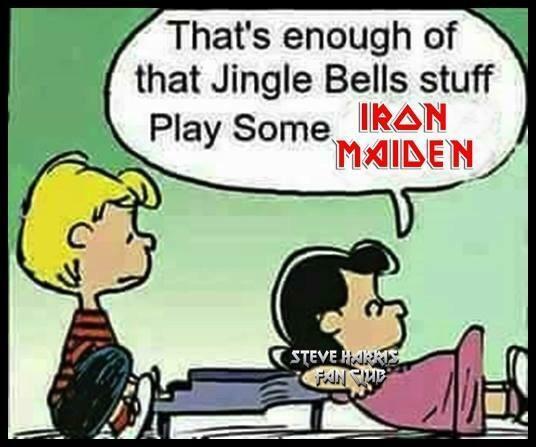 @Ironmaiden on @reddit I totally agree with this ! Home » newsfeed » @Ironmaiden on @reddit I totally agree with this ! I totally agree with this !